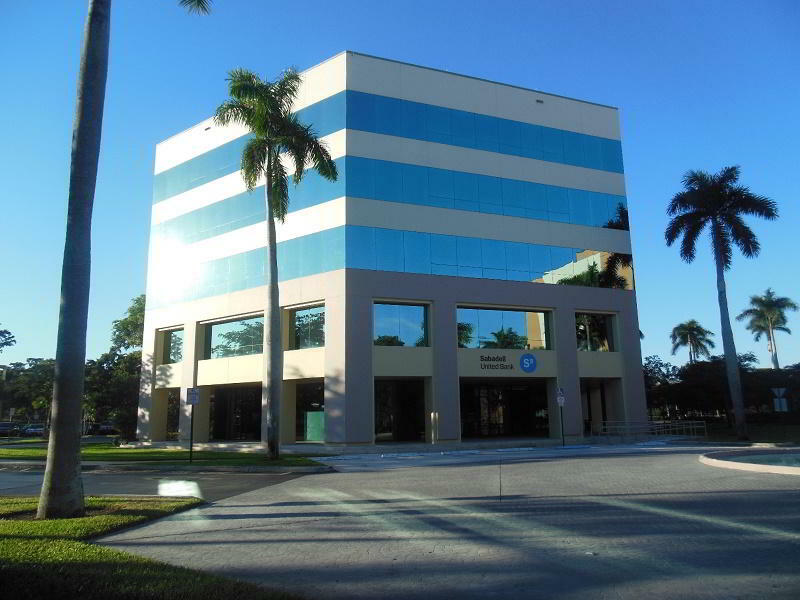 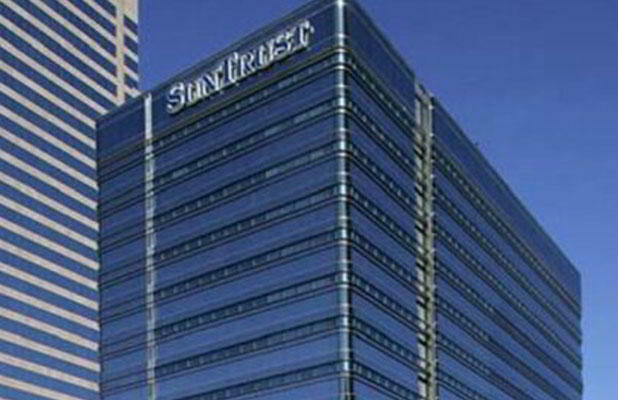 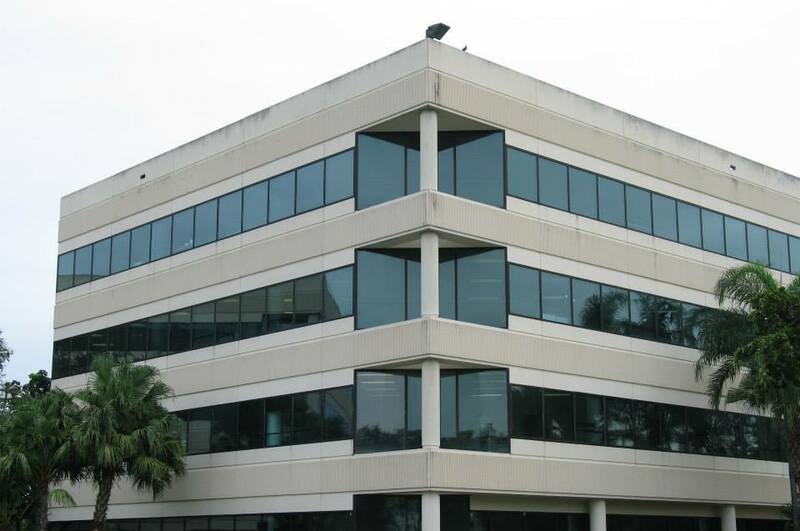 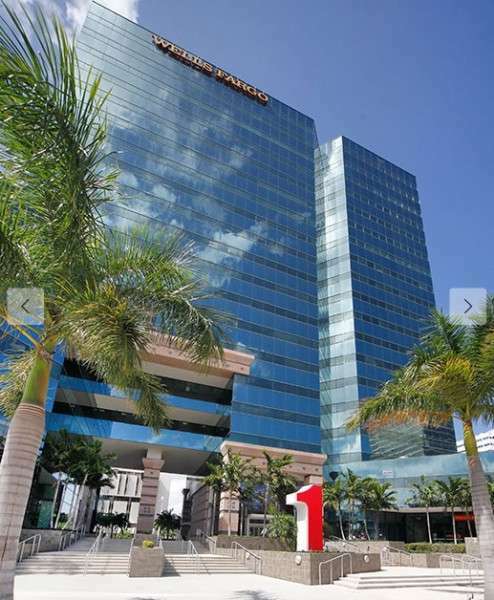 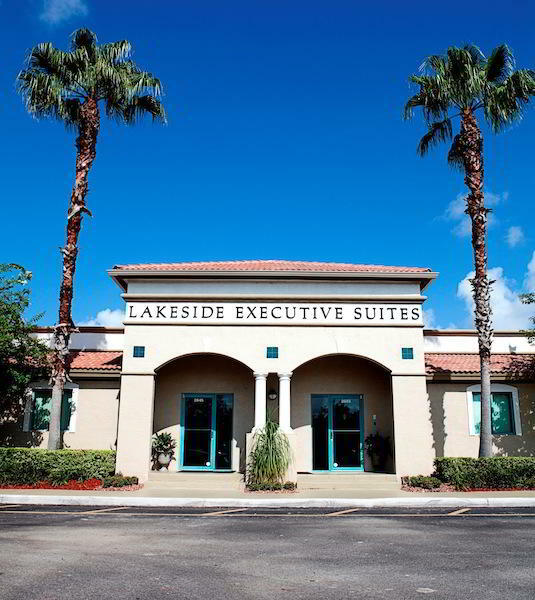 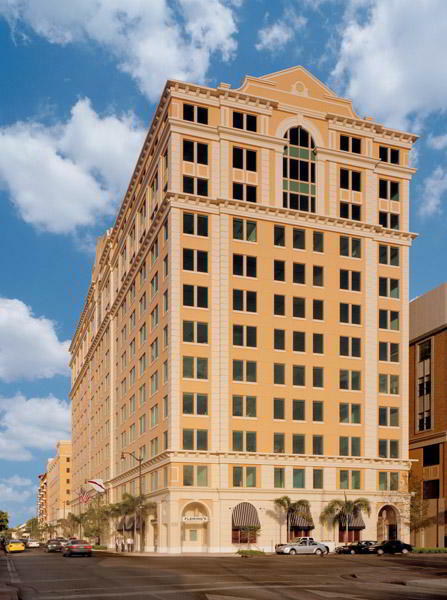 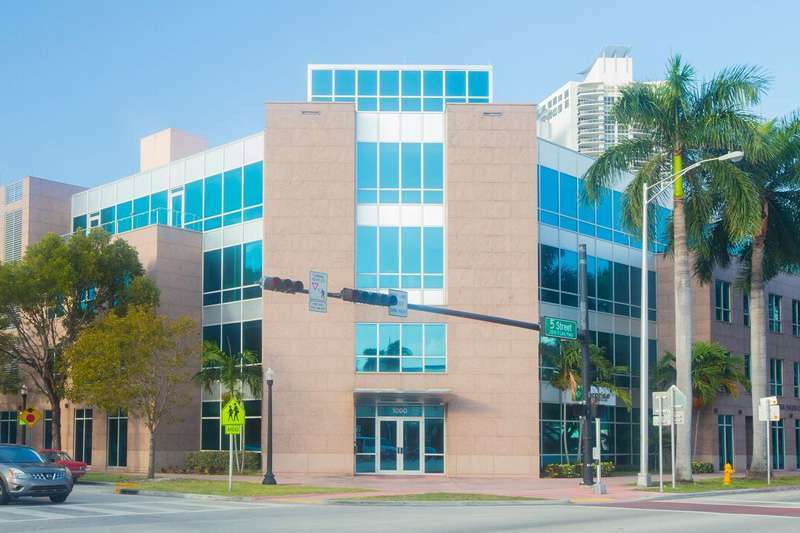 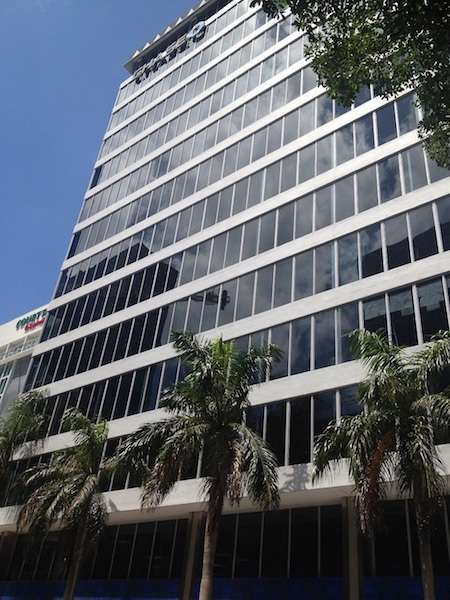 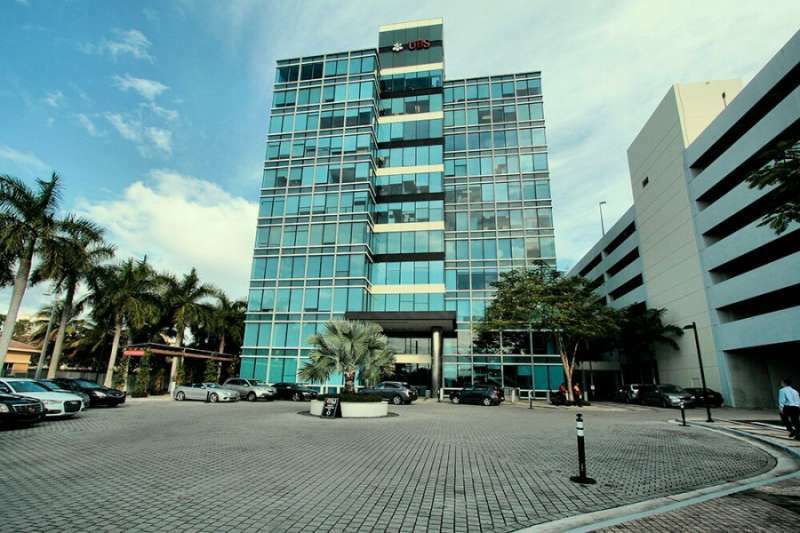 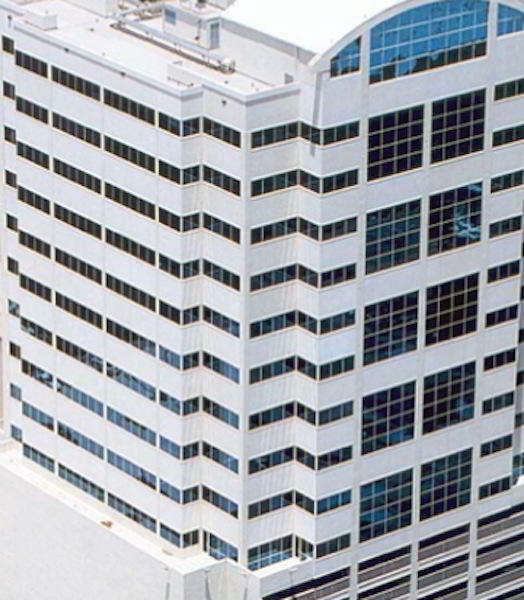 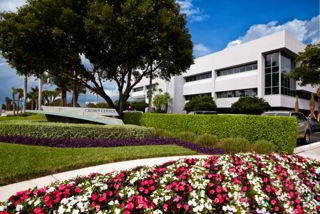 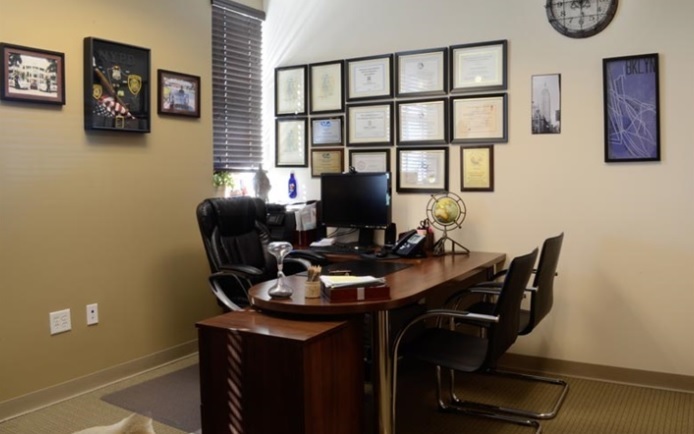 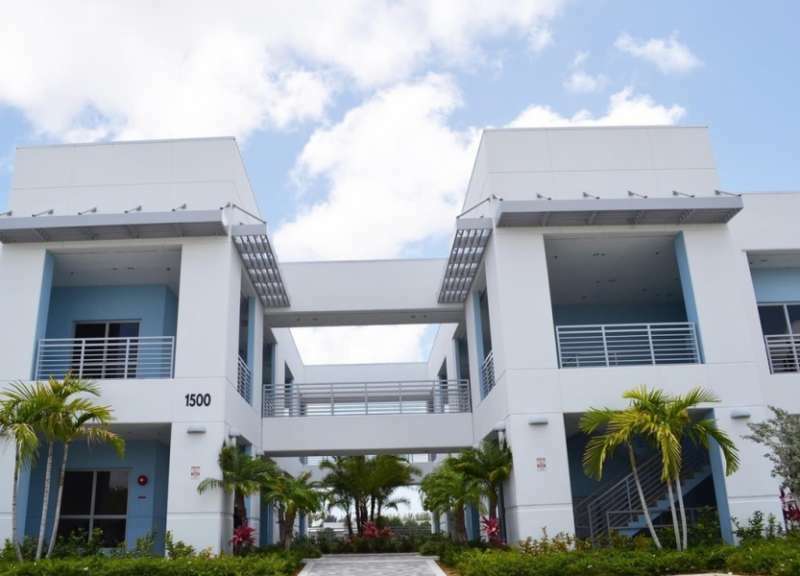 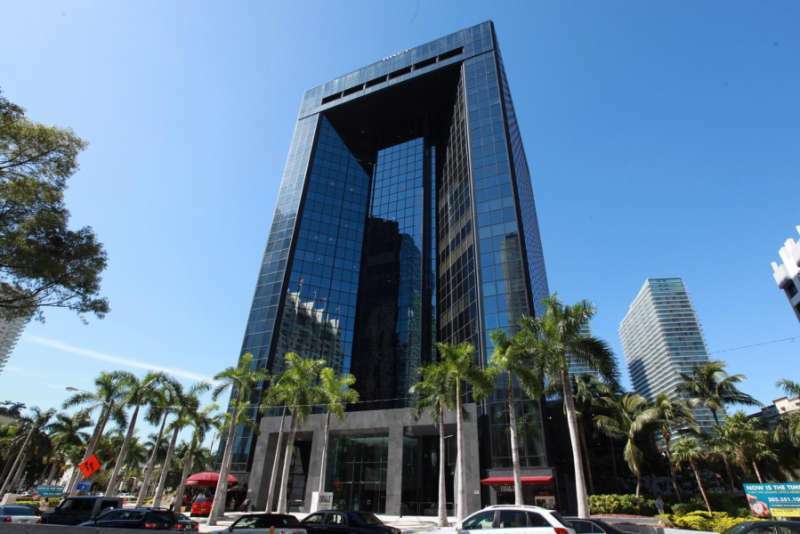 Pembroke Pines Virtual Office Address at 15800 Pines Blvd. 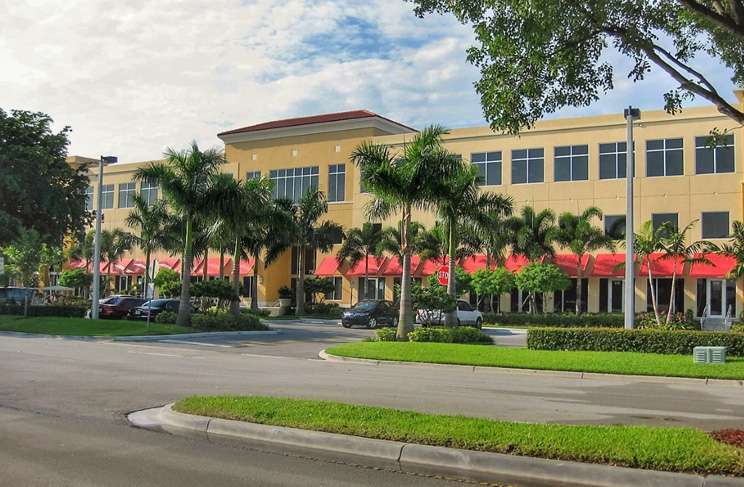 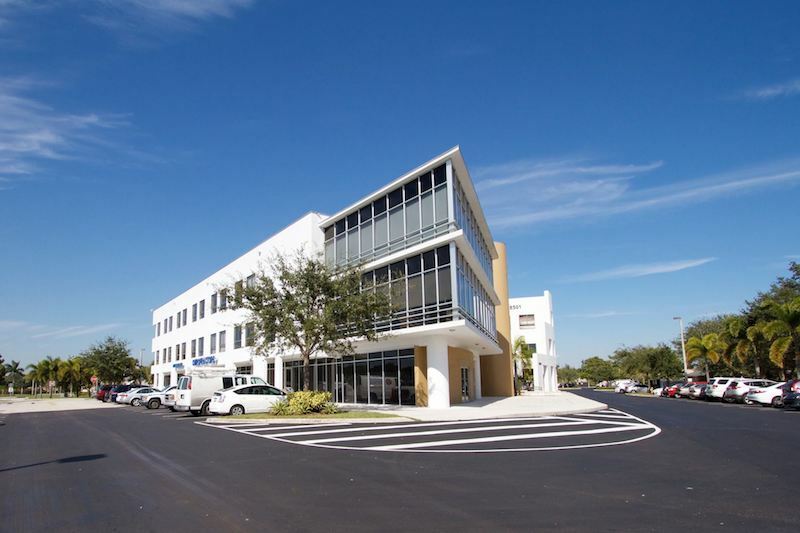 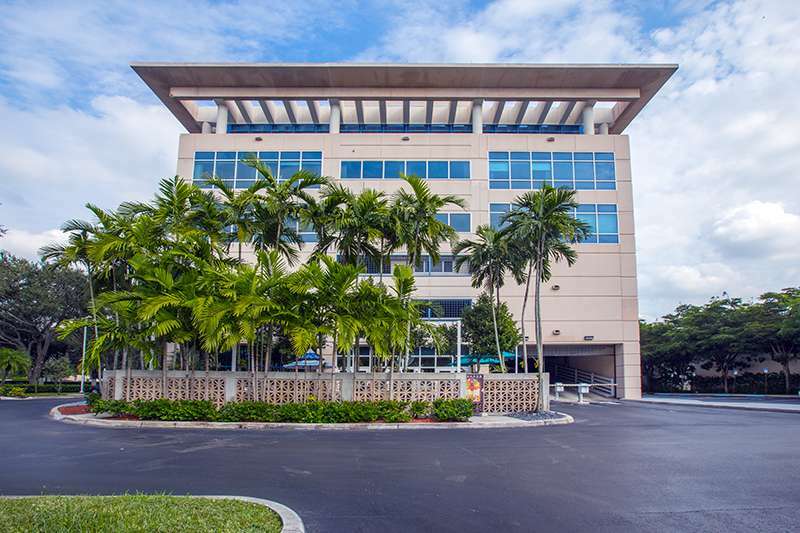 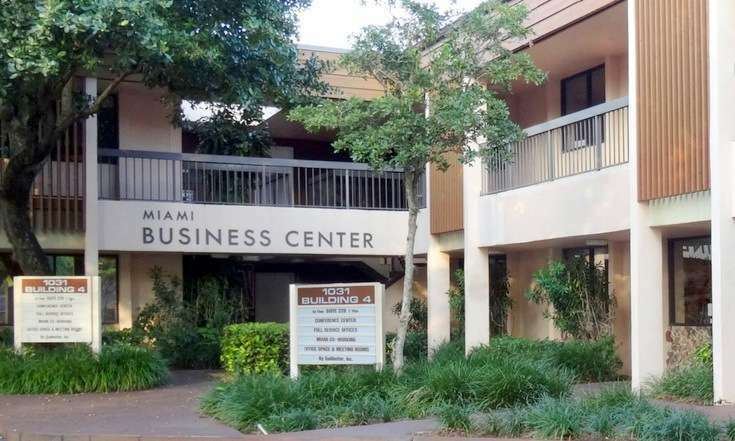 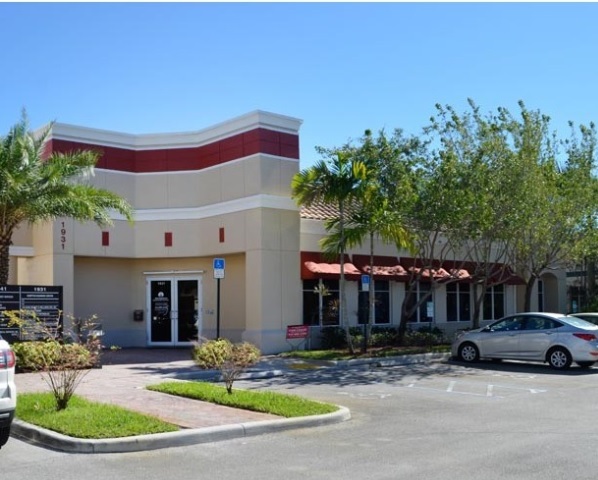 This notable virtual office on Pines Boulevard in Pembroke Pines is perfect for businesses large and small. 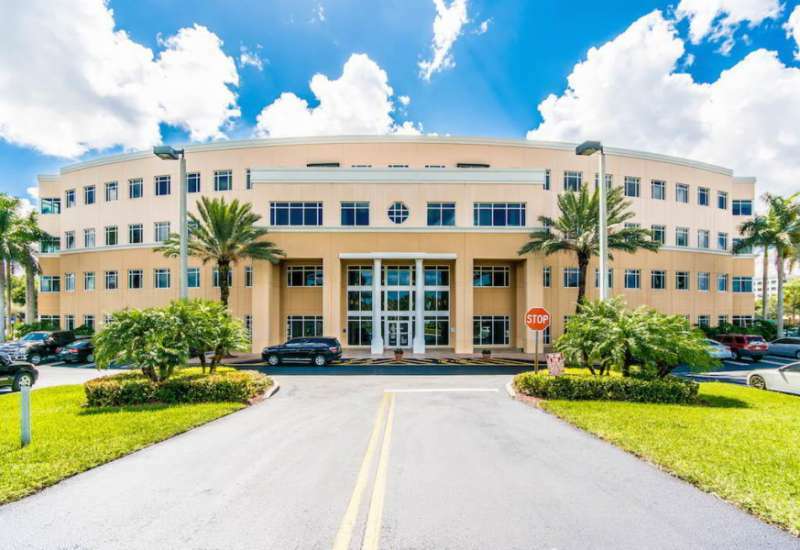 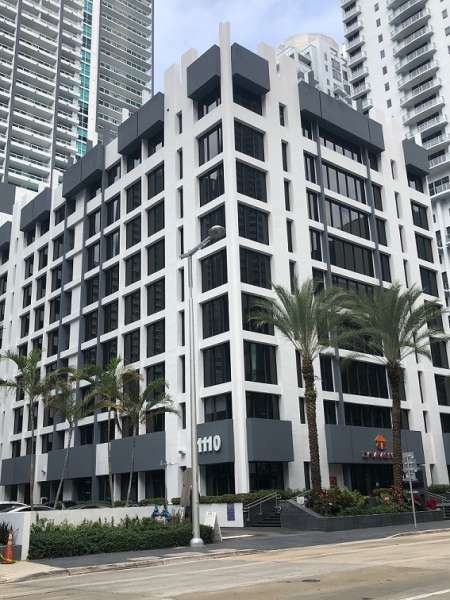 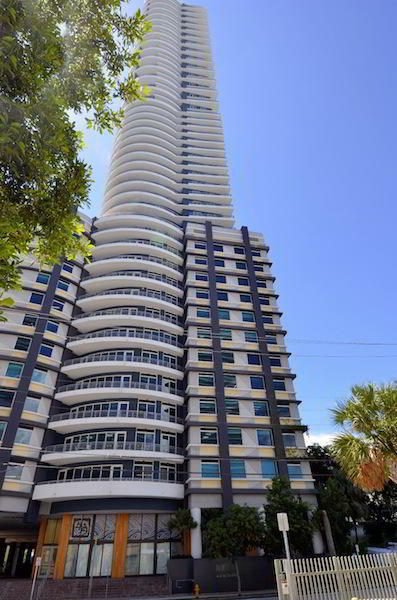 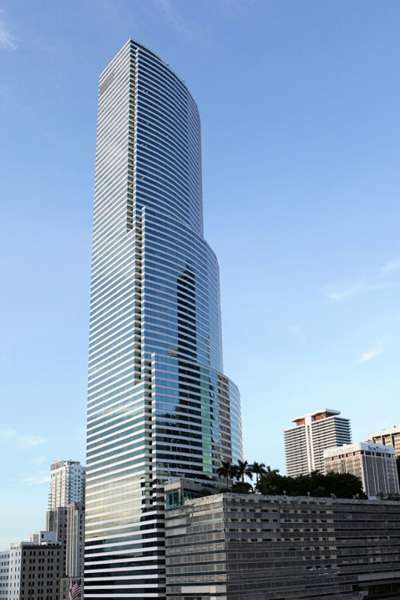 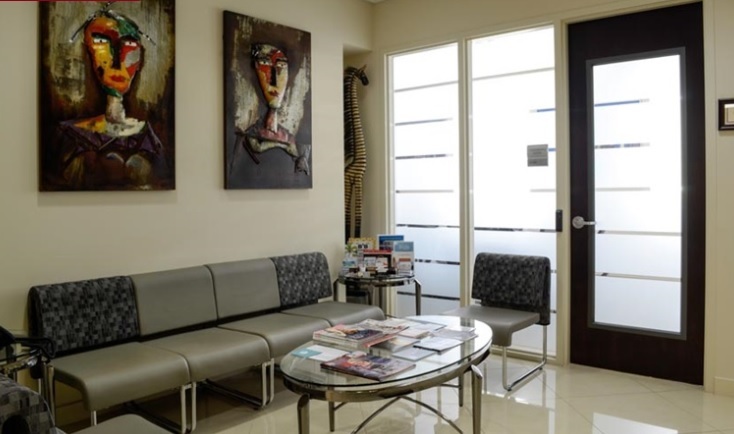 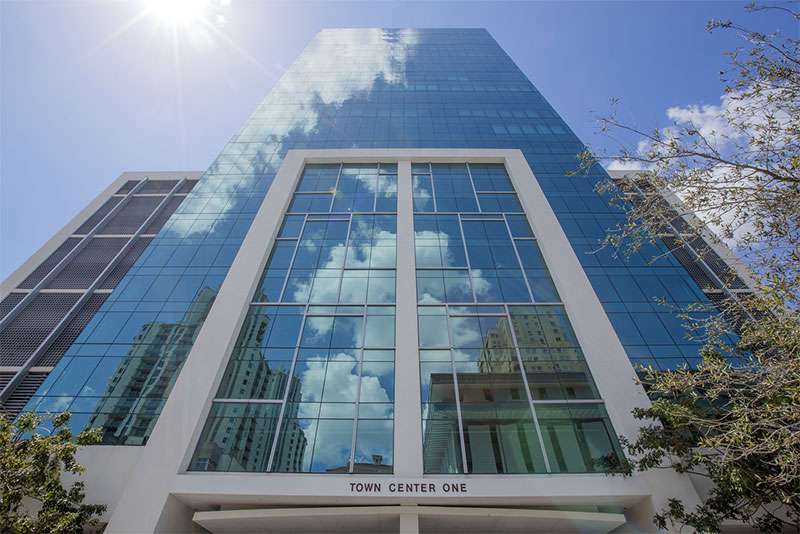 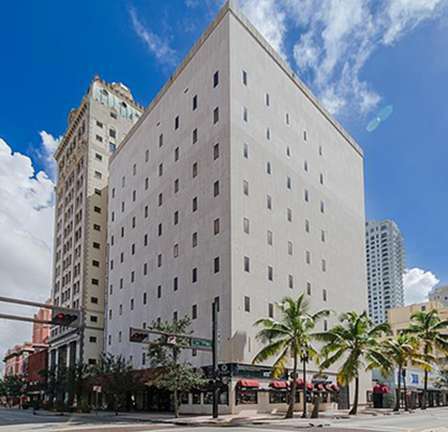 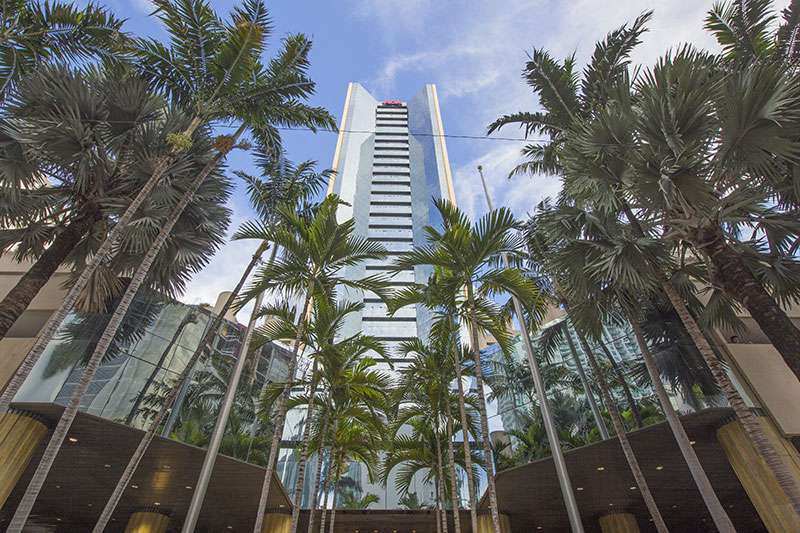 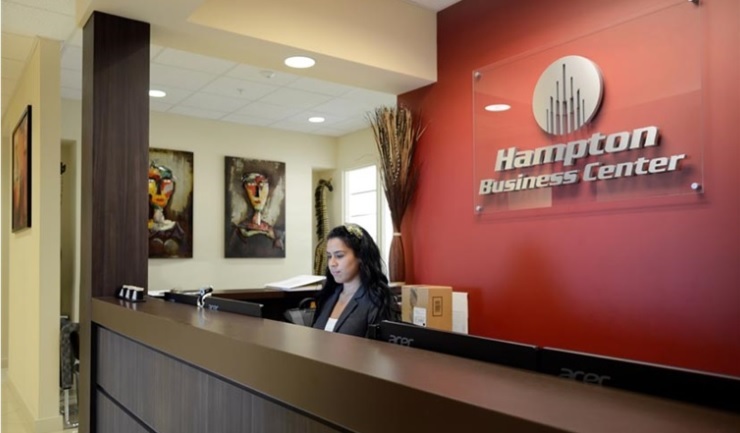 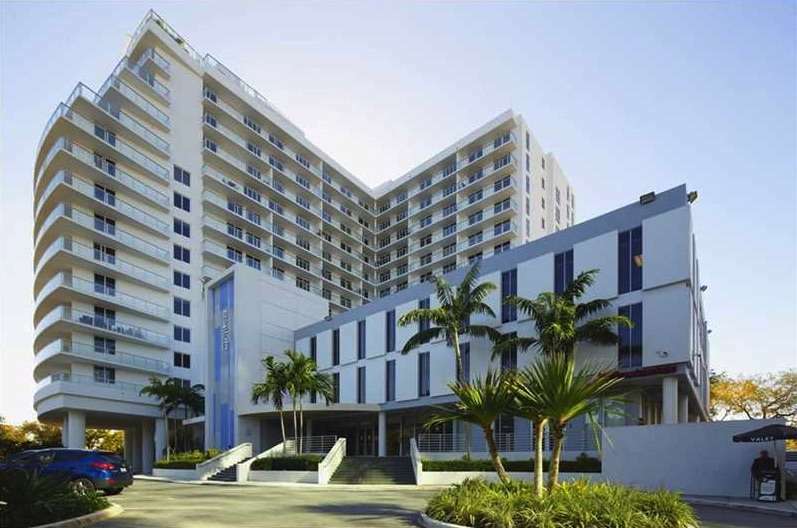 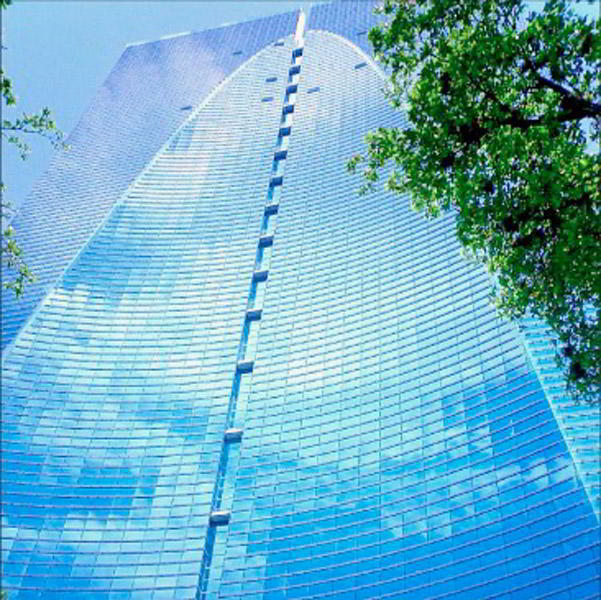 Set in the suburbs of Miami, virtual office clients will have access to dependable Live receptionists, efficient mail forwarding and a comfortable meeting space to ensure your clients get the best treatment. 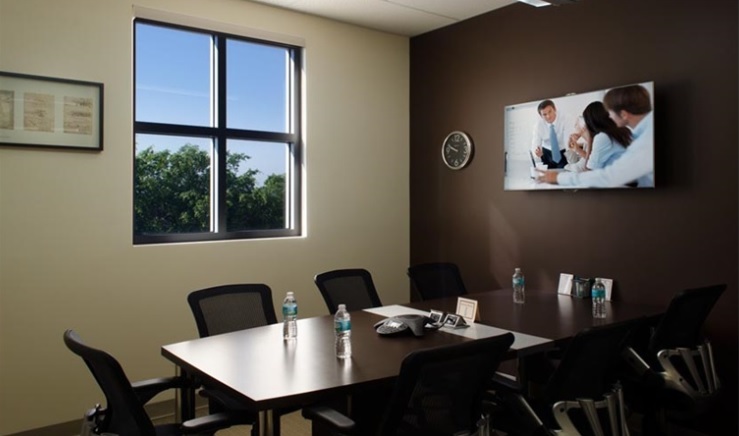 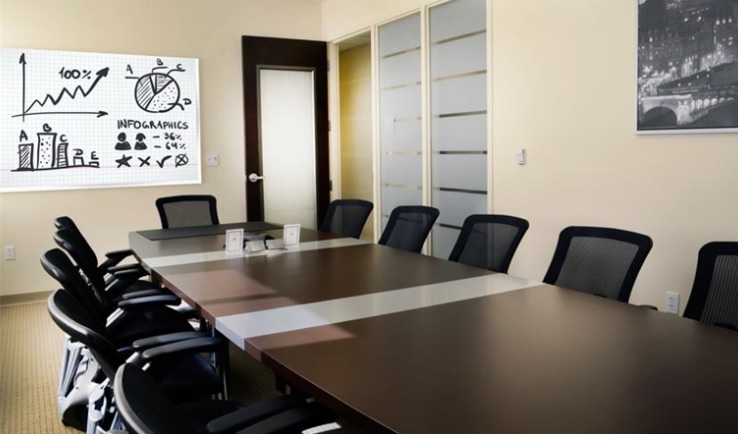 Get a recognized business address and help your company thrive with various amenities such as reliable call answering services and access to multiple on-site conference rooms, all for an affordable price.